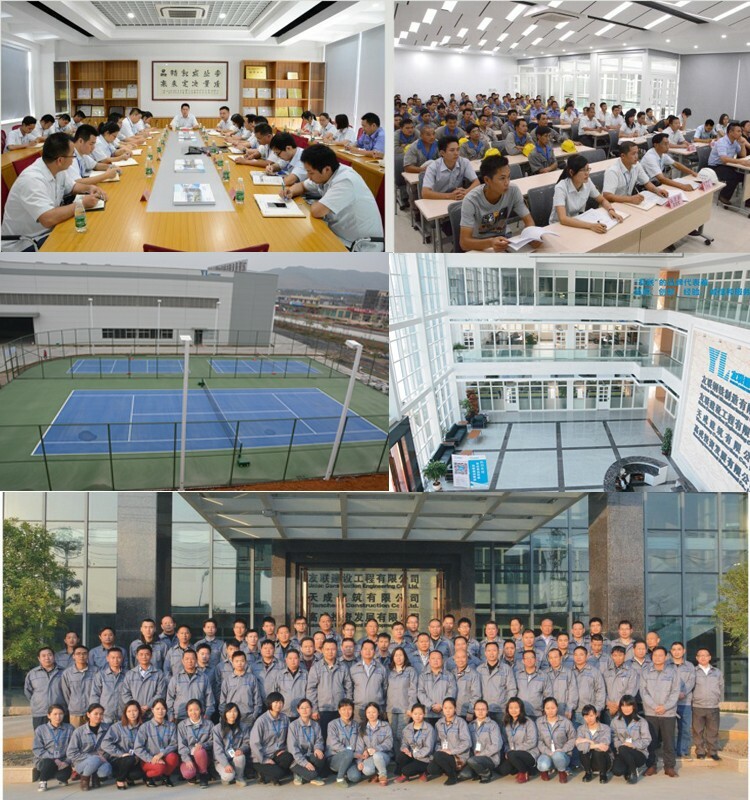 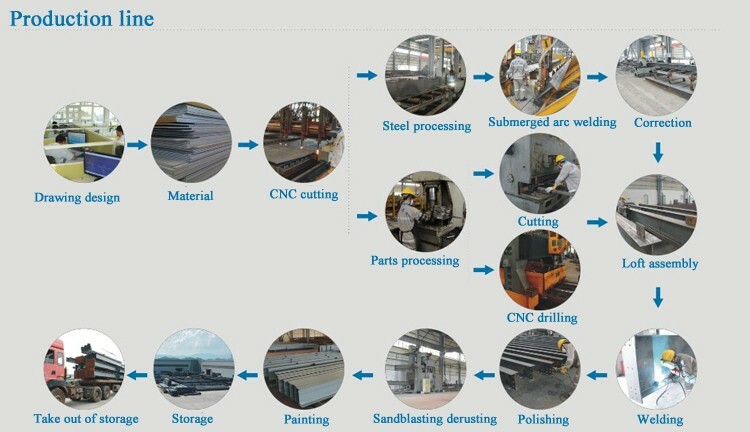 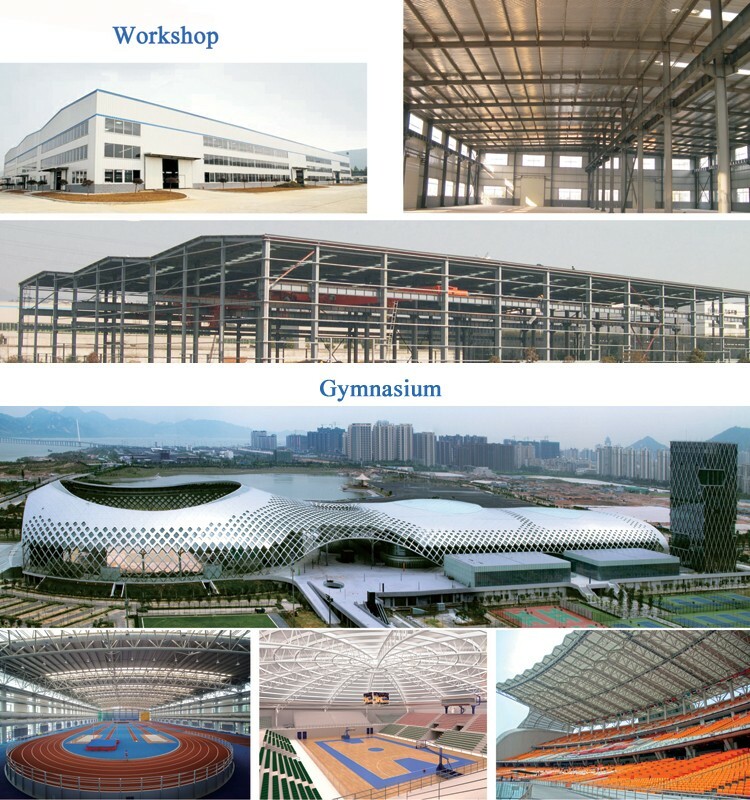 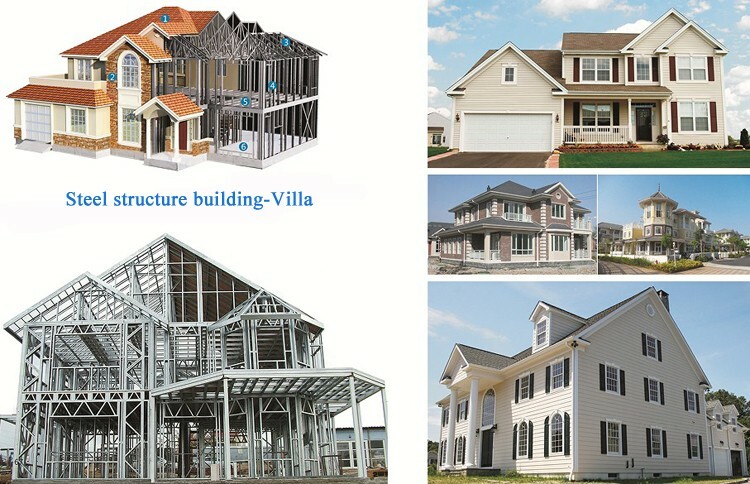 Union Construction Group is a large enterprise in China that specializes in design, manufacturing, construction and complete professional management of structural steel construction. 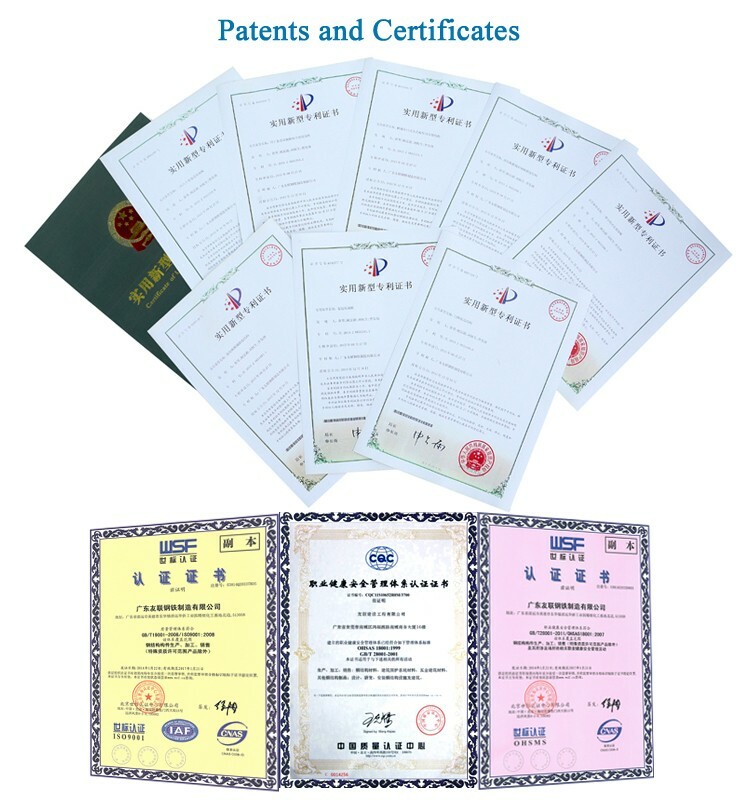 we have 21 years experience and about 10 national invention and practical patents. 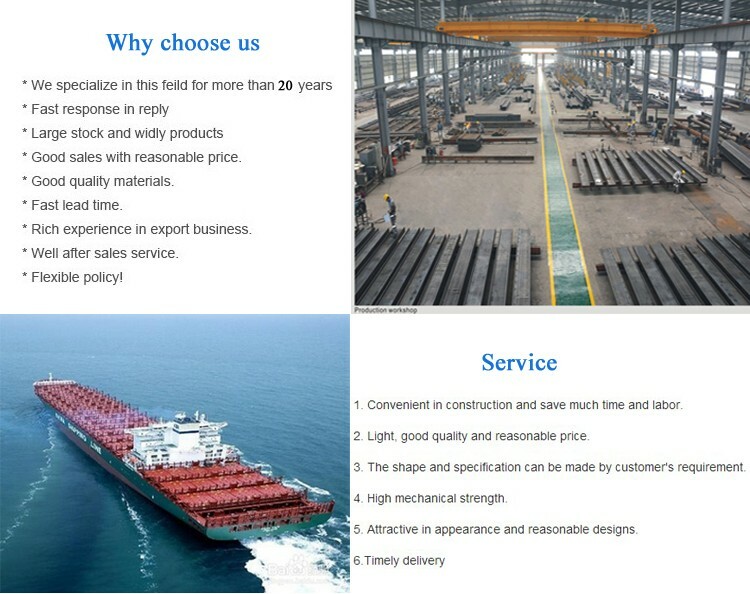 and national steel construction manufacturer with Grade A qualifications, being the most competitive steel construction enterprise in China.